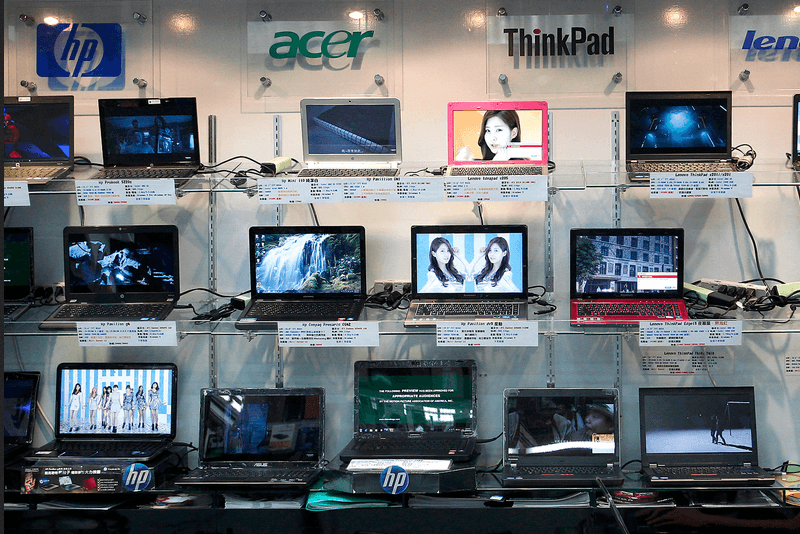 PC sales will keep falling through the next few years, says International Data Corporation. According to the research firm's latest report, PC shipments will continue dropping in 2014, and are expected to decline till 2018. The Quarterly PC tracker report, which was released on Tuesday, states that global shipments of PCs will further decrease from 315.1 million last year to 295.9 million this year, and to 291.7 million in 2018. This accounts for a 2 percent slide in 2014, and just under 1 percent slide in subsequent years. For the year 2013, IDC forecasted a 10.1 percent drop in PC shipments across the world, which actually turned out to be 9.8 percent. According to the research firm, the difference between the projected figure and the actual figure was because of short-term trends, such as replacements for Windows XP-running PCs, which Microsoft will be dropping support for in April. Growing competition from smartphones and tablets, especially in emerging markets, is one of the major factors responsible for declining PC sales. With the current trend in the PC market, vendors need to reduce prices for attracting customers, as there is hardly any other way out of the problem.